We are sharing our recent interview with talented artist Spade Monrow. He is working on his Album 2 Timbz Down and recently released a single Big plays. So our questions were based on all that. 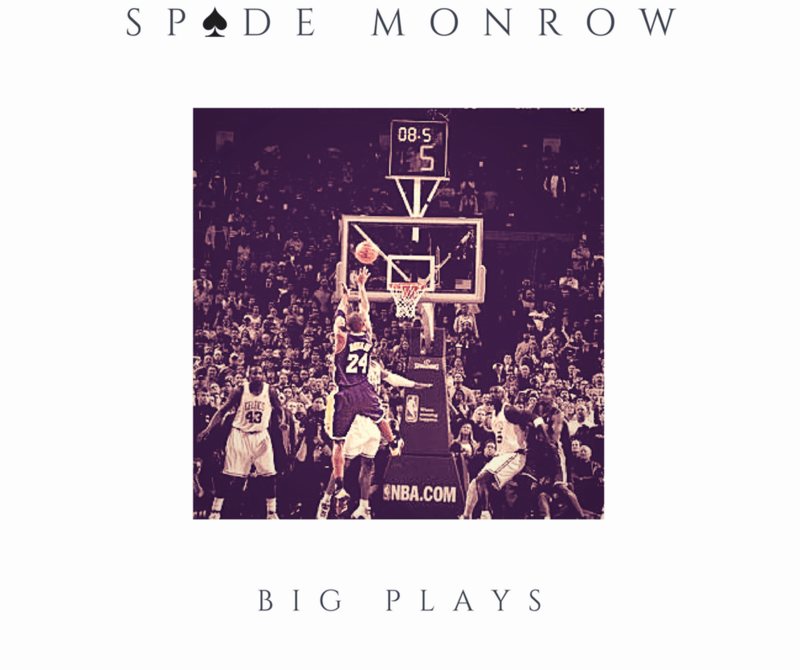 Spade Monrow : Hi, I’m Spade Monrow born and raised in New Jersey. 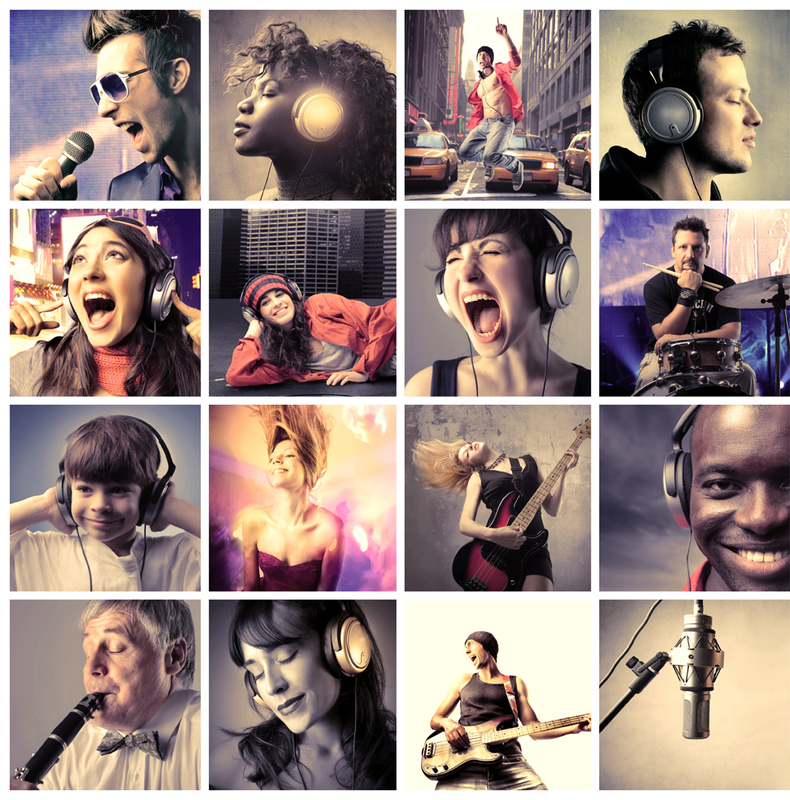 Twist Online : Are you inspired by someone in the music industry? Spade Monrow : Not really influenced by any music right now. Twist Online : You have singed a deal with Forbes Music Entertainment. Tell us about that. Spade Monrow : The Forbes signing was all God’s work, nothing more nothing less. Twist Online : Your recent single “Big Plays” proved to be a hit. You must be excited about that? Spade Monrow : Won’t be excited until we’re number 1. Twist Online : Tell us about your upcoming debut Album, “2 Timbz Down”? Spade Monrow : 2 Timbz Down isn’t like any hip hop that’s been put out in years. I’ll back that up when it drops. Twist Online : Any particular track of the Album you loved working on? Spade Monrow : I enjoy the whole project. Twist Online : Working on studios or performing live, what’s more entertaining? Spade Monrow : I would say performing is more exciting.